As a print management provider, we work with printing industry leaders to ensure only the highest quality results. We take pride in the work we deliver, and our close partnerships with quality print manufacturers ensure that your graphics arts and print products exceed your expectations. 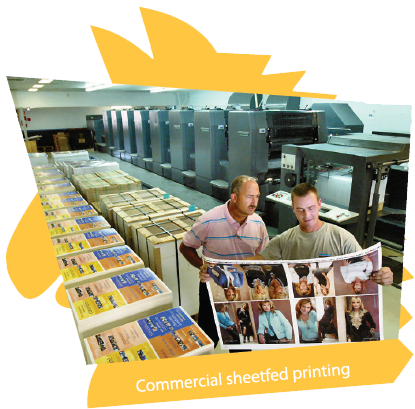 Your offset print projects travel off press directly to the bindery and finishing services department.